Something smells good in Cookie Monster’s kitchen! Must be cookies, of course! 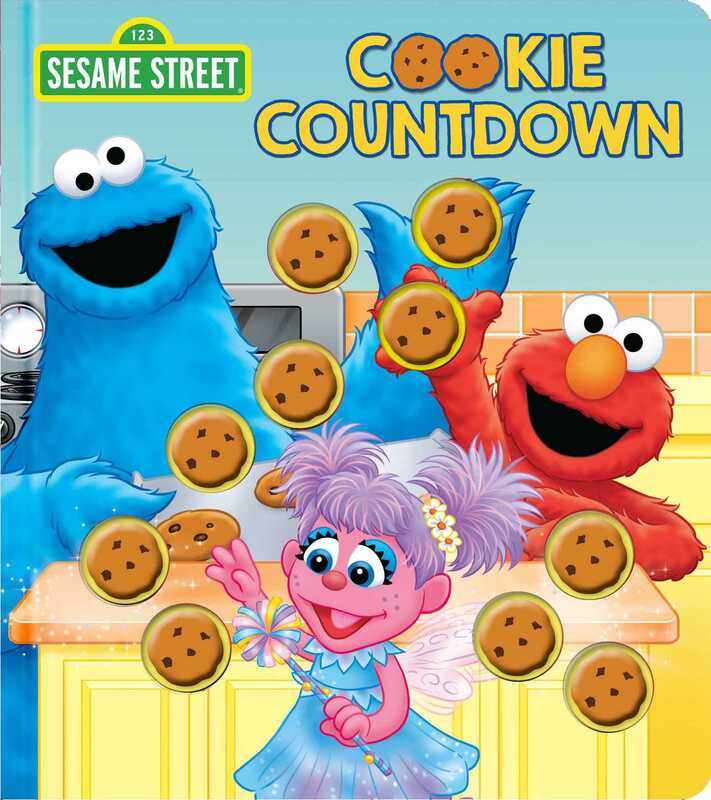 Cookie Monster just baked 10 yummy cookies to eat at Elmo’s party, but as he meets up with his friends, the cookies just keep disappearing! Just when it looks like there won’t be a single chocolatey treat left for Cookie Monster, his friends deliver a delicious surprise!